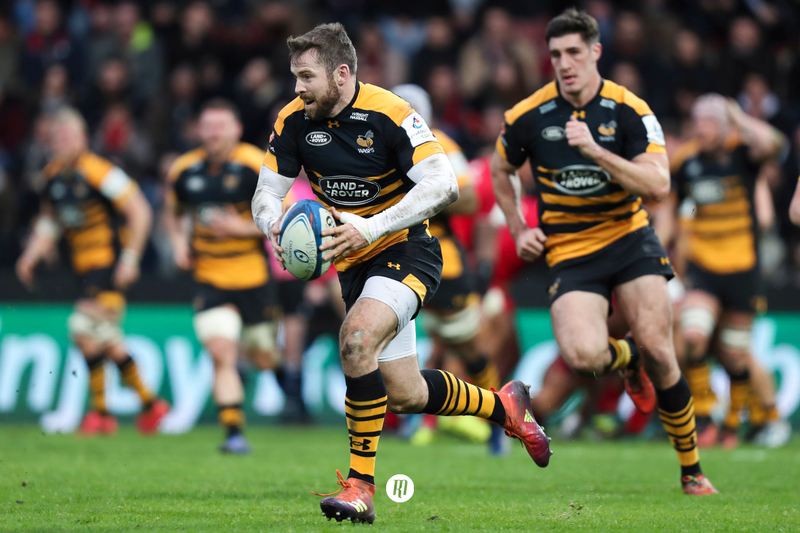 Potentially one of the most talented utility players on the planet right now, England, Wasps and British Irish Lions star Elliot Daly has become one of the greatest conundrums within English rugby. Fullback, wing, centre? How do you solve a problem like a problem like Elliot Daly? From bench appearances at inside centre during the 2016 Six Nations to starting on the wing for the British and Irish Lions against New Zealand and finally settling as England's first-choice fullback, Elliot Daly has become one of the greatest conundrums within English rugby. With a World Cup looming and the return to fitness of Eddie Jones's favourite midfield bruisers, Ben Te'o and Manu Tuilagi, where will Daly finally settle for club and country? You could forgive Daly for his on-field frustrations over the last two months of club action given the pinball fashion he has flashed across both England's and Wasps' backline. 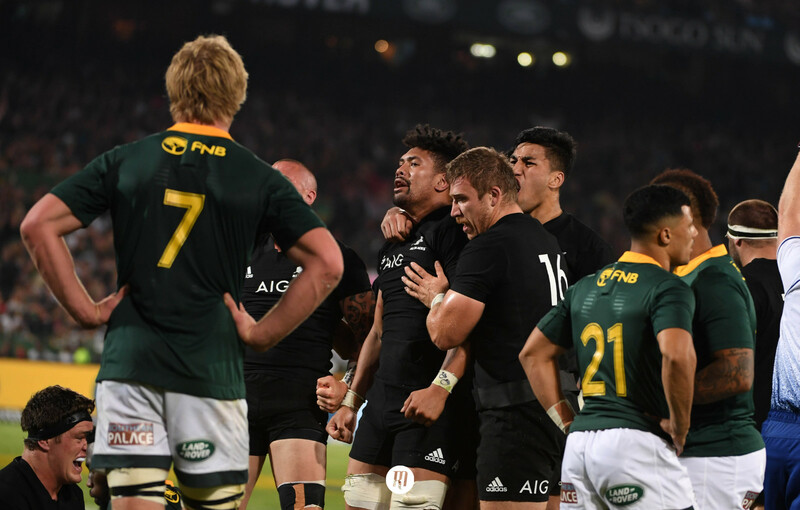 The scourge of being labelled a 'utility player' at Test level has often been the downfall of many international careers, struggling to nail down a starting role in their respective side, despite often being the best player on the pitch. A curse James Hook, James O'Connor, Mike Catt and current England man Alex Lozowski can attest. 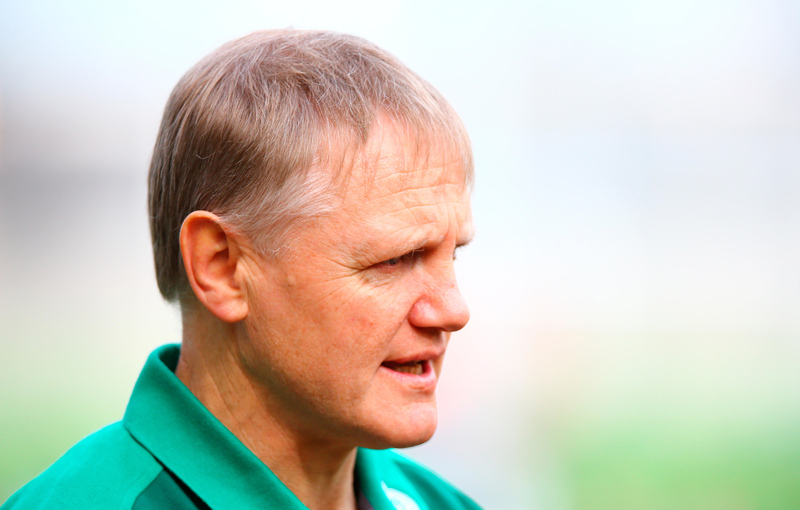 It is well known that Daly's preferred position is at outside centre, the jersey in which he first made his mark as one of England's most talented and dangerous players for Wasps, so often seen slicing through Premiership and European defences alongside Kiwi playmaker Jimmy Gopperth. Although for Eddie Jones, it is Daly's pace, trebuchet boot and penchant for the sublime that has seen him place the 26-year-old in the outside backs; most recently at fullback where Daly is afforded improved time and space on the ball. A line of thinking that Wasps boss Dai Young also shares, revealing that Daly's best position is wherever you can get him on the ball most. Which for England, has been at fullback. 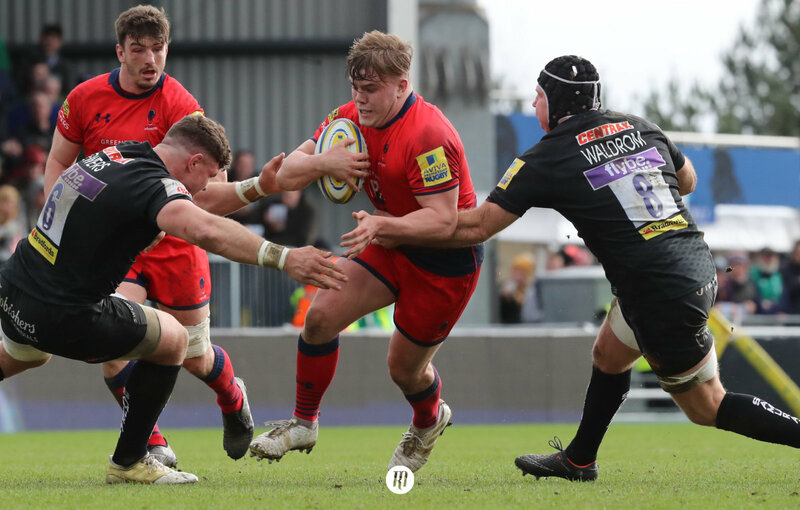 Further fuel has been heaped upon the Daly positional fire over the last few months, with a deal to move to reigning Premiership Champions Saracens widely touted as a done deal. But with the league's top fullback, Alex Goode, currently dominating Sarries' 15 jersey - having won four league titles and two Champions Cup trophies with his boyhood side - an embarrassment of riches on the wings and the position of the aforementioned Lozowski in the London side's 13 jersey, the question of Daly's destined position seems cloudier than ever. Edde Jones may have settled on Daly as his Stuart Hogg-esque fullback, able to offer a crucial added dimension to England's attack that his predecessor Mike Brown could not bring to the table, but there is something to be said about playing one of your most talented players in their preferred position. As in any walk of life, the happier a member of staff is within their role the higher the quality of their work will be. Making it seem clear to all that Daly's move to England's 13 jersey is the smartest approach. Especially given the return to fitness of both Te'o and Tuilagi both of whom can operate as the perfect foil for Daly's pace and playmaking. England has for so long cried out for a stable midfield and Daly could go some way to settling the issue once and for all. So why isn't Jones seeing this solution? A clear-cut answer, yes? If only compiling a top class Test team was so simple. For all of Daly's attributes, he simply does not bring the same gain line success or physicality in defence as the likes of Te'o, Tuilagi and even Owen Farrell and Henry Slade; with the latter duo seeing significant improvement in their carrying games over the last two to three years. Which, like it or not, is a key cog in Jones's side and one that works well when all are fit; an increasingly rare commodity for Eddie. With combining the fact that Daly is close to being the fastest man in Jones's squad, behind only Jonny May, with his ability to create moments of magic to rival only Slade and that cannon of a left boot, the logic behind Daly's spot in the backfield begins to make more sense. Add in the sizable step forward in the national side's attack since the arrival of a threatening fullback and it's hard to see why Jones would move Daly into the midfield; outside of a surprise recall of Daly's potential future teammate, Goode. As it stands, it will take a number of sizable mistakes from Daly for Jones to completely abandon the dynamic that saved England's 2018 in November, pushing the memories of a disastrous Six Nations and summer tour to the back of many a supporter's mind. 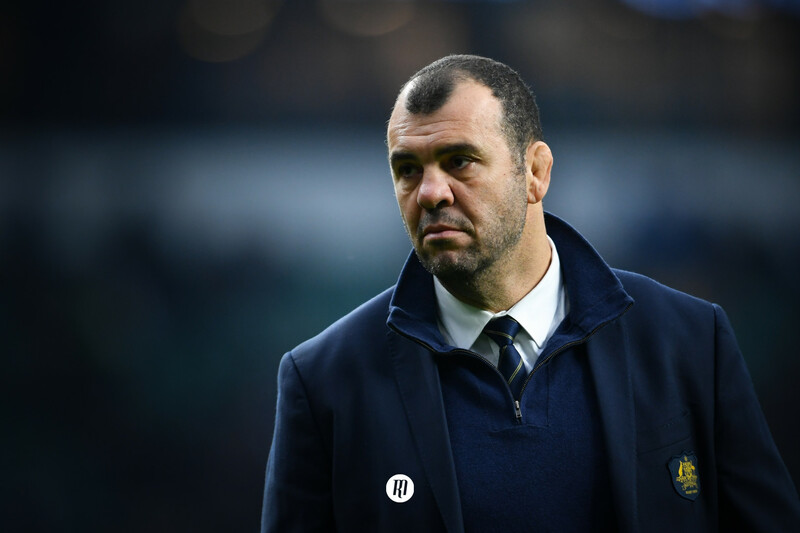 Of course, it must be noted that November's success was also heavily influenced by a new-look backrow and the return of Farrell and Te'o to their natural positions. So how do you solve a problem like Elliot Daly? The selection policy that would likely suit the man himself most appropriately would be to allow a now in-form Mike Brown and Goode to contest the 15 jersey, with Jones deliberating over Brown's absolute reliability or Goode's attacking threat, the latter of which would mirror Daly's style most veraciously. Such a move would then permit Jones to shift Daly to his first-choice jersey at 13, with the power of Te'o or an out-of-position Tuilagi providing much-needed ballast and Farrell running the show from standoff. The potential selection of Joe Cokanasiga or Jack Nowell on one wing could be considered to fill the requisite punching power. However, while this is all fine and dandy in theory and on paper Jones will not take such drastic steps in tinkering with his backline to appease one of his many talented players. Add into consideration the return to form of Tuilagi at 13 and calls for Daly to move into the midfield may be null and void, with many experts predicting Jones to reinstate the Ford-Farrell axis in hopes of utilising a fit and in-form Tuilagi, something the nation has been waiting five years for. It seems for now that Jones has the right of things when it comes to fitting Daly into his backline while both making the most of his abilities and securing the blend he believes best and has produced the best results. Where do you think Eddie Jones should play Elliot Daly? Tweet us at @TheRugbyMag and let us know what you think.